Heritage Family Fellowship – Heritage, a church where you are loved! accomplishing what God has instructed us to do. We welcome visitors and would love to have you join us in one of our church services. Check service times below for updates! Propagating the Word of Faith, building strong families, and removing fear from accomplishing what God has instructed us to do. 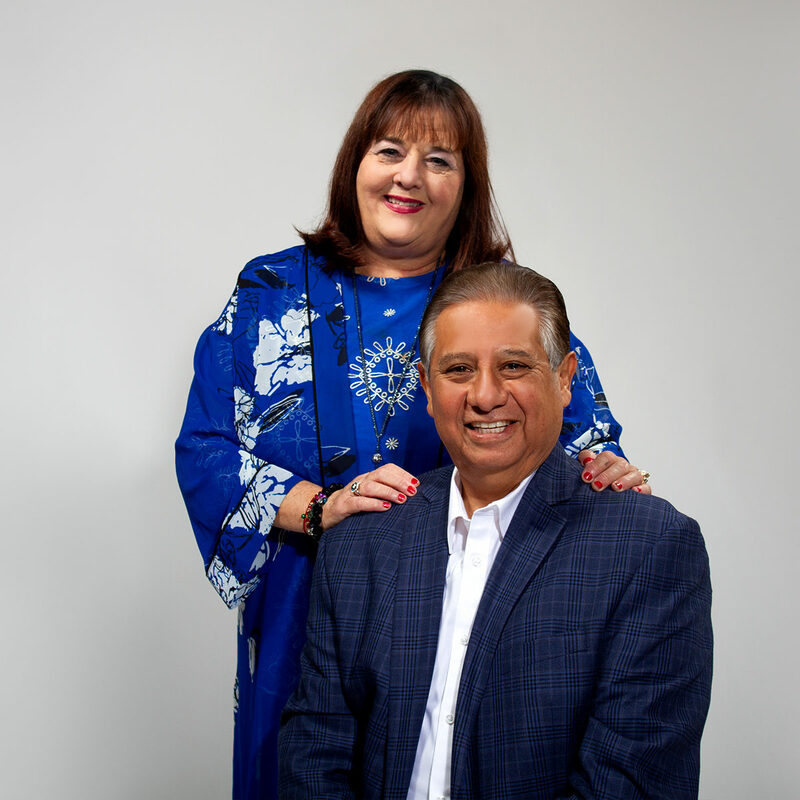 Pastor Art & JoAnn Aragon founded Heritage Family Fellowship in 1978. 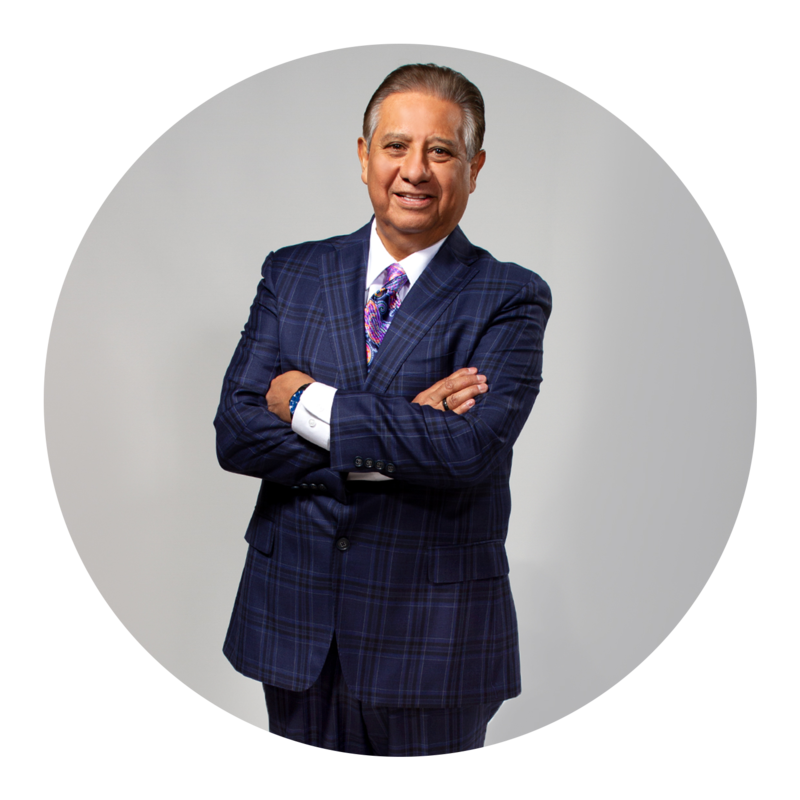 Pastor Aragon believes that success is something that is birthed on the inside of man rather than something he obtains from the outside. He challenges you to leave behind mediocrity and head toward a life of fullness, achieving goals so large that only God can receive glory for their attainment. He believes that If you can see the invisible, you can do the impossible. Helps. Here at Heritage, we take great pleasure and honor in our hardworking and dedicated Ministry of Helps. A successful ministry cannot be run without the labor and support of a strong Ministry of Helps. Here at Heritage, we take great pleasure and honor in our hardworking and dedicated Ministry of Helps. You can give safely online by clicking the button below and following the instructions.